There’s been tons of iconic lines from films over the years, with some so famous they become part of everyday conversation. In fact two thirds of young adults (16-24-year-olds) use film quotes in regular chats, with a quarter admitting to impress others with their film knowledge. According to a new poll of 2000 UK adults, conducted to celebrate the release of Warner Bros Iconic Moments film collection, a line given by Jack Nicholson is Britain’s favourite. The famous phrase, “Heeere’s Johnny!”, from Stanley Kubrick’s 1980 adaptation of Stephen King’s The Shining came out on top. 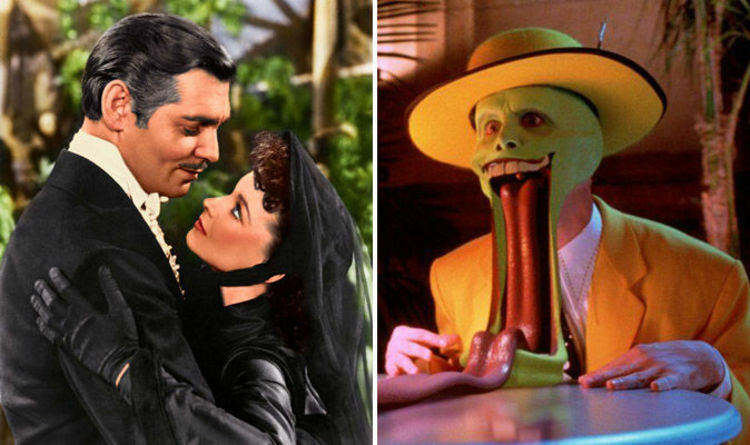 Commenting on the research, film journalist Helen O’Hara said: “Some quotes from classic movies have become so imbedded in popular culture over many decades that they’ve turned into idioms we all end up using on a regular basis. “Dorothy’s observation that ‘…we’re not in Kansas anymore’ isn’t specific to Oz now. “It’s an everyday, tongue-in-cheek phrase we’d say to anyone when we experience something new. Last year a YouGov poll discovered the UK’s favourite 007 actor. It turns out that Connery, the original Bond, is still the nation’s favourite with 27% of the vote. Warner Bros. Iconic Moments collection is available on DVD and Blu-ray now.